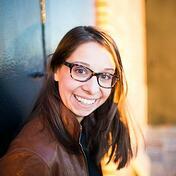 I recently had the pleasure of speaking with Allie Bream from One Acre Fund. In researching this growing non-profit organization, I became curious about how a global organization serving some of the most remote corners of the African continent approached people operations. Bream shed some light on this topic, and I think businesses large and small can put some of these same approaches to work for them. Did you know that about 70 percent of the world's poor are farmers? Bream explained that this is often due to location, with many farmers living in remote areas where they are too far away from the tools and techniques that they need to grow more food. This lack of access can result in dire consequences. Each year, many farmers face an annual "hunger season" where their crops from the previous year have already been consumed and their crops from the coming year aren't ready to harvest. "So many families face a few months where there's only one meal a day," she said. 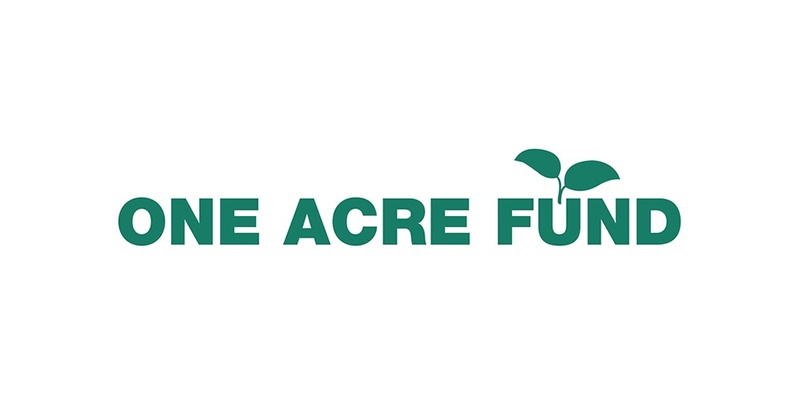 One Acre Fund offers a bundle of services, such as seed and fertilizer financing and training that address farmers' barriers to growing more food, and help maximize profits for farmers. Bream said these services lead to a 50 percent increase in income on every acre for One Acre Funds' clients. We say, 'farmers first' in everything we do. I think that culture of 'we are humbly serving our clients; that the farmers are our clients, not beneficiaries' manifests itself in all our work. Keeping that cultural value of “farmers first” at the forefront of everything the organization does is powerful; it imparts a strong sense of purpose. Purposeful work is an extraordinarily powerful motivator. Bream explained that even the smallest things they do impact their clients directly. Thus, they consciously find ways to increase that impact, like booking the most economic flights when they need to travel to ensure the money that saves can be reinvested in their clients. Likewise, office managers and assistance recognize the tasks they're performing make a difference by enabling the organization to be more efficient, and help more clients as a result. 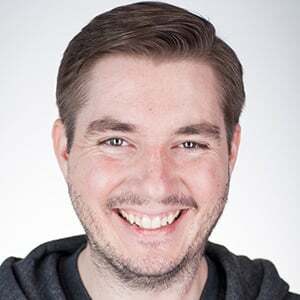 "I think in every job that we have in the organization, it's pretty clear how you can make the connection between the work we're doing, and how it helps our clients," Bream explained. In terms of my immediate team, which is People Operations, we really see our mission as unlocking human potential. This includes the human potential of our clients and helping make farmers more prosperous as well as the human potential of our staff. From field officers to leadership, we work to unlock human potential by being an organization that allows them to have a fulfilling career — one that grows them professionally, and then provides the best benefits and resources to allow them to contribute as much as they can to farmers. Some of the challenges One Acre Fund faces are familiar to most businesses: hiring and retention, logistics, and infrastructure. However, remote locations in East Africa where most of One Acre Fund's team works add an additional layer of challenge. How do you entice top performers to move to a rural area in Africa, and keep them long-term — especially when many creature comforts and modern tools can be hard to come by? Bream explained that cultivating productive work spaces, encouraging a flexible working environment, and investing in internet infrastructure are some of the ways they're able to overcome these obstacles. We have a culture where individuals are able to take ownership of their projects and run with it. We also use key performance indicators and set key goals to make it clear to teams what success looks like. This is also useful before promotion time. We'll create a plan with targets that need to be reached in order to earn a promotion so that it's really clear how people can grow. One Acre Fund is facing a transition from being a startup to being a mature organization. Over the next three years, the organization is expected to triple in size. In order to help that dramatic scaling go smoothly, it is investing in both systems and people, again with the farmers first mantra as a guiding principle. For example, a new mobile money program allows farmers to pay their loans via cell phones, allowing for improved customer service, faster payments, and better accuracy. One Acre fund is building its IT team to ensure that its backend is rock solid and able to scale seamlessly. With regards to people ops, One Acre Fund is also investing in recruitment, retention, culture preservation. We have a pretty incredible team at every level of the organization. Incredibly focused on the mission—super smart, hard working, fun to be around.There's this unspoken idea of generosity. People take care of people when things are tough. They have respect for each other. I really credit our leadership for this. One of the things we all talk about is 'duty of care.' What is One Acre Fund's duty of care to our staff, regardless of where they're from or what level they're at? I think our leadership goes beyond the standard duty of care to make sure that our staff realizes that they're taken care of and cared for. There are many unique people operations challenges faced by an organization like One Acre Fund, but their fundamental approach to solving them can be universally applicable across any organization. Always take care of your people as a first priority — whether those people are members of your organization, or the public your organization serves.